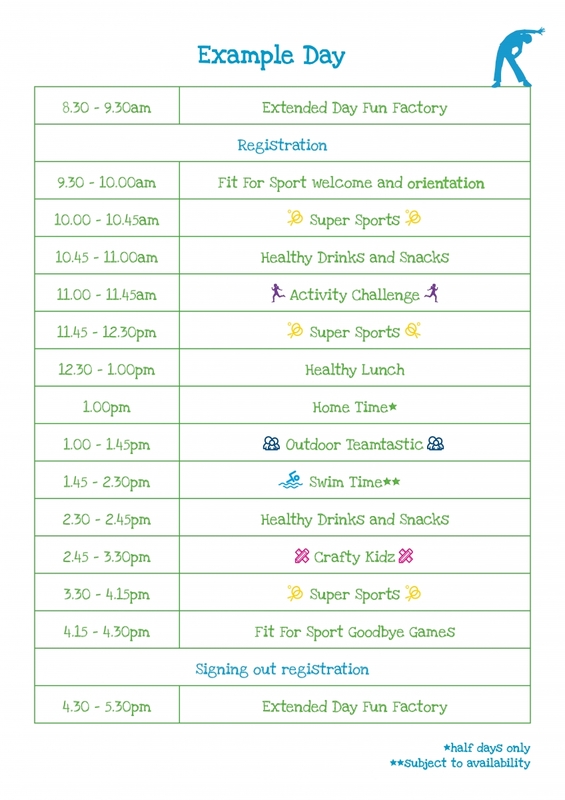 Our Activity Camps run every school holiday at over 100 venues across the country. 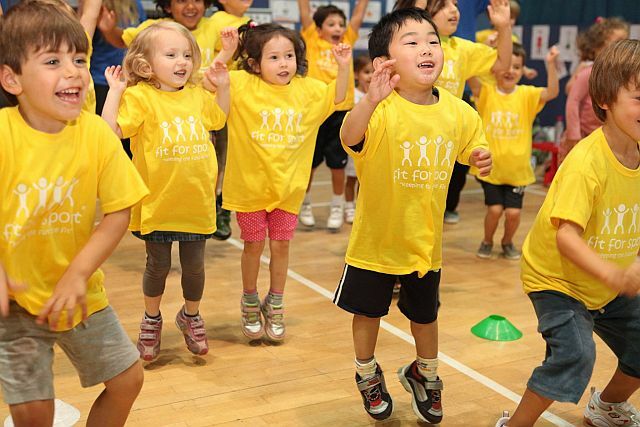 For 27 years, experienced Fit For Sport teams have been running multi activity holiday childcare for children aged 4-12, making Fit For Sport the UK’s leading provider of fun-filled Activity Camps. 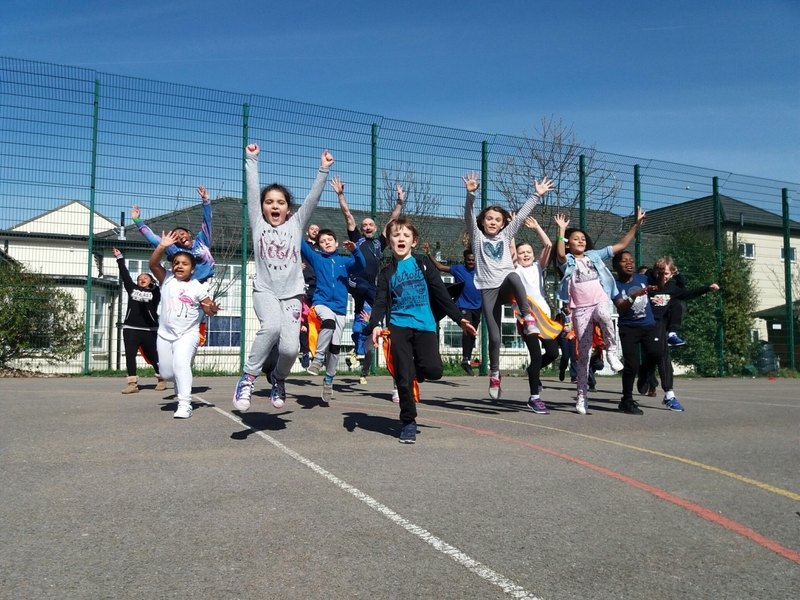 All Fit For Sport staff members are trained, DBS-checked and full of enthusiasm to deliver fun and inclusive activities, to keep children entertained all day.